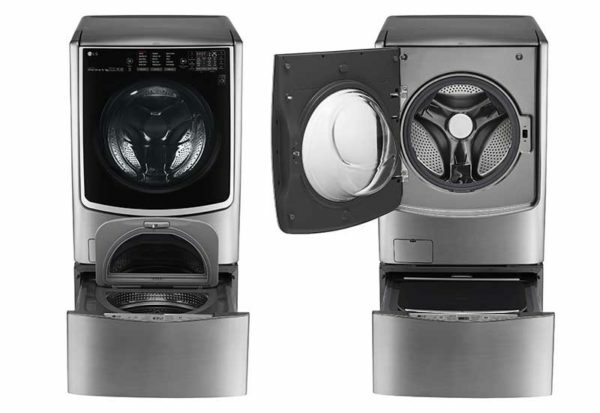 Here is a brilliant breakthrough in washing machine design; the all new – and all awesome – LG Twin Wash system that lets you wash two separate loads of laundry at once. We know! Incredible! 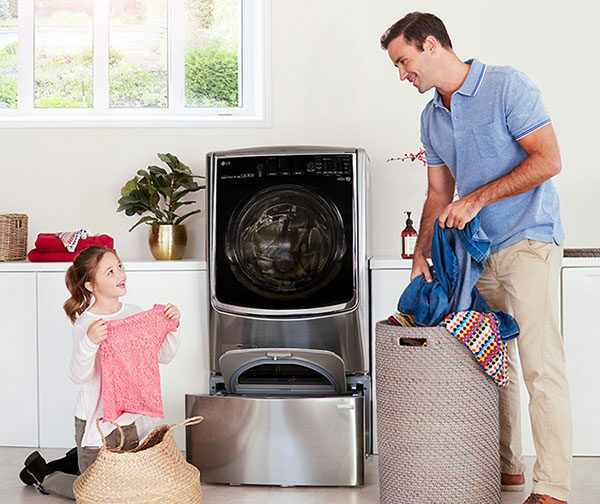 Perfect for busy, time-challenged families, the unique and versatile LG Twin Wash wash system is giving the home laundry a real boost. Two separate washers means you can wash two loads at once, cutting down on time spent hanging around waiting for loads to finish. 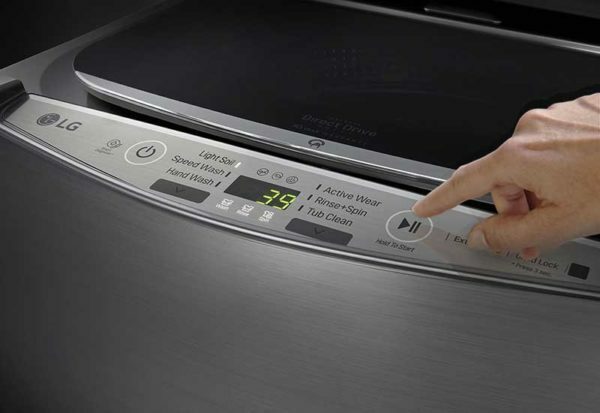 When it comes to capacity, the LG Twin Wash means business. An absolute workhorse, the main front loader style washer holds a massive 16kg of washing. The mini pull out, pedestal washer holds 2.5kg of washing – excellent for delicates, quick washes and not-too-dirty outfits. Furthermore, the LG Twin Wash system incorporates a 9kg dryer, saving on laundry floor space. If its sleek look and brilliant functionality isn’t enough to quite twist your arm, perhaps the uber-smart technology will. Using your smart phone and LG Smart ThinQ app, owners of the LG Twin Wash can start and monitor their washing cycles remotely. So clever! Priced at $3999, the LG Twin Wash is available at selected Harvey Norman and The Good Guys stores nationwide.